New Acer Aspire 5830T 5951 V5-531 V5-551 V5-571 Slim LED Screen 15.6"
Home → Laptop Screens → Acer Aspire 5830T 5951 V5-531 V5-551 V5-571 Slim LED Screen 15.6"
Description: New Acer replacement led lcd screen. This is the slim 15.6" led version. 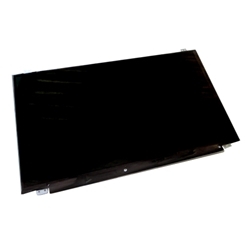 Compatible Part #'s: LK.15605.021, KL.15605.004, KL.1560D.002, B156XW04, N156BGE-L41. 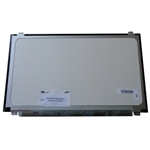 Acer Aspire 5830, 5830G, 5830T, 5830TG, 5951, 5951G, V5-531, V5-551, V5-571, V5-571G, V5-571P.